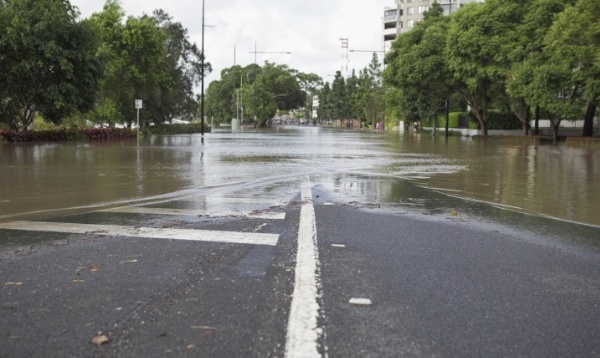 Read our press release below to see how Intermap is solving this problem for one such insurer, contributing to the overall success for private flood initiatives. DENVER, June 28, 2016 - Intermap Technologies®, a leading provider of location-based intelligence solutions, today announced an InsitePro subscription from the Channel Syndicate, an underwriter in the Lloyd’s insurance marketplace. Syndicates at Lloyd’s underwrite business placed in the open market (usually via Lloyd’s Brokers) or delegate authority to an independent company which is approved as a Lloyd’s Coverholder. In the US, the Channel Syndicate (“Channel”) have delegated authority to a number of carefully selected coverholders or managing general agents (MGAs), to underwrite a range of property insurance on their behalf. These MGAs can issue insurance policies under authority from Channel and using InsitePro they can assure that sound and consistent underwriting decisions are being made. InsitePro will immediately support private flood insurance offerings on either a primary basis or in excess of the National Flood Insurance Program (NFIP). InsitePro is software as a service (SaaS) that supplies location-based risk assessment to the property insurance industry. It provides location specific information about natural-catastrophe perils and blends this information in the form of easy to use risk scores. A key benefit of InsitePro is the ability to score location risks according to a customer’s own business rules and particular view of risk. When MGAs that work with Channel offer flood insurance in the US, they may decide to accept certain risks and reject others according to the agreed business rules based on the InsitePro risk score. Headquartered in Denver, Colorado, Intermap is a leading provider of geospatial solutions on demand with its secure, cloud-based Orion Platform®. Through its powerful suite of software applications and proprietary development of contiguous databases that fuse volumes of geospatial data into a single source, the Orion Platform is able to provide location-based solutions for customers in diverse markets around the world. For additional information, please visit www.intermap.com.